Librarians are research experts, visit the reference desk for guidance on choosing or narrowing your a topic and finding scholarly and popular articles and books to support your paper. Librarians can help you navigate the web to fnd reliable information as well. 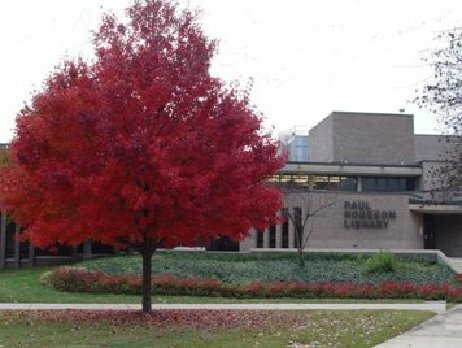 The Paul Robeson Library is open seven days a week during the regular school year. During weekdays, you may enter the library by showing any valid ID, on weekends you must show your current Rowan University ID to gain access. Library faculty are available for research assistance at the reference desk seven days a week during the semester. For more information, please visit the hours website.